The Lecturio Bookmatcher offers the fastest way for you to find relevant video lectures for topics in your medical textbooks (First Aid, Robbins Basic Pathology, Rapid Review, and many more) or any learning material. 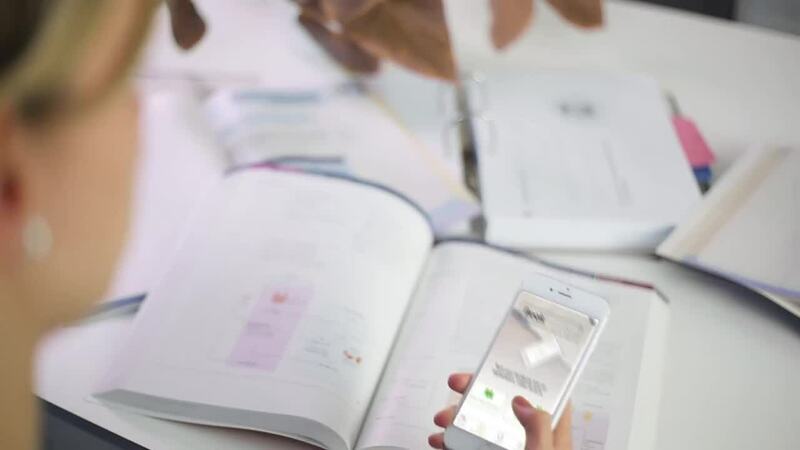 By simply entering the page number of the textbook or by scanning the relevant page with a smartphone, you are instantly guided to all applicable videos for your current topics. Available on the web, iTunes and Play Store. Peter: Dr. Ossareh's Videos rock! Dale: Understand & score higher! Number of video minutes watched by Lecturio users. Average score of Lecturio users on USMLE Step 1. Number of medical schools with Lecturio users around the world. Easily switch between organ-system or subject-based. Evidence-based guides walk you through your boards and your entire time in med school. Get direct access to the content you’re looking for. Create your own curriculum or study playlist with bookmarks. Optimise for your own learning speed. Easily switch between video, quiz questions, and articles. Switch on subtitles to support a better understanding of difficult terminology. Bring your specific questions straight to our educators. Enhance your notes by printing lecture slides. Daily reminders on due questions. Turn it on if you want the extra nudge. The Spaced Repetition Algorithm determines when and which questions you should review. Lecturio’s curricula cover all topics for pre-med and medical students.